WiikHall Weather Shelter is a dry building, a newly developed and flexible model that covers every need for rapid covering of construction sites and work areas. While, this can be used as a weather shelter for temporary storage. 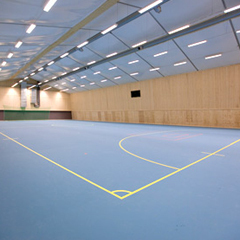 Applications of WiikHall Weather shelter are virtually unlimited at flexible sizes. 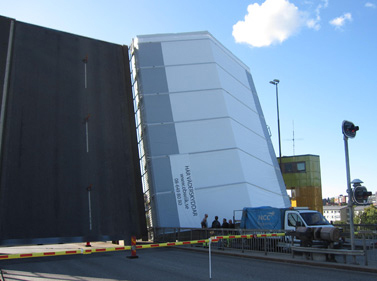 O.B.Wiik has more than 40 years of experience in meeting enclosure requirements with the aid of temporary weather shelters. 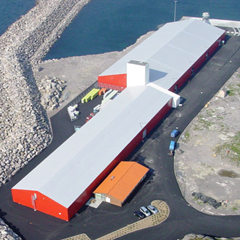 WiikHall Weather Shelter ranks as Norway's largest player in this field, and leads the way in developing new products and services. 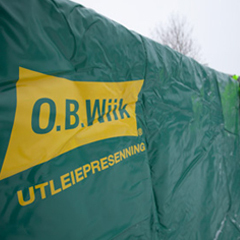 O.B.Wiik helps to equip the tent hall with the accessories that precisely meets client's needs. Expert's consultation is available on lightning, doors, mezzanine to help with any other way that O.B.Wiik can assist clients in making the tent hall fit perfect for your needs.